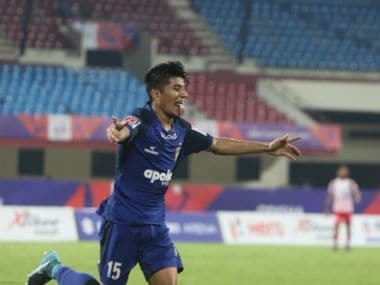 Kolkata: Atletico de Kolkata (ATK) full-back Pritam Kotal on Wednesday said he was blinded for a while after being hit in the eye during the brawl that broke out during Tuesday's ISL semi-final second leg against Mumbai City FC. 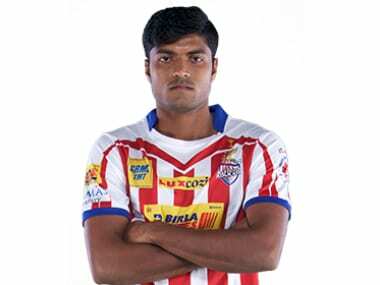 ATK sailed into the Indian Super League (ISL) final with a 3-2 aggregate win after a goalless draw on the night. The India international, who plays for Mohun Bagan in the I-League, said he was blinded after getting hit but is better now after consulting a doctor. 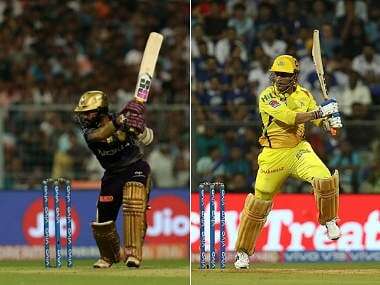 "There was a feeling of blinding for a while," Kotal, who along with the team landed in Kolkata on Wednesday afternoon, told IANS. "I went to a doctor and he said its's nothing major. What happened was unfortunate and should not have happened," said the 23-year-old who played for FC Pune City last season. "I want to win the ISL for the first time. Now we are only focusing on the final," Kotal stated. 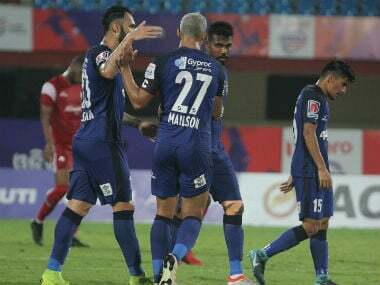 The match took an ugly turn on Tuesday after the final whistle following an altercation between ATK's Juan Belencoso and Mumbai's Leo Costa. The Brazilian Leo Costa clipped Belencoso with the latter then having a go at the midfielder with his head. This prompted angry reactions from both sides. Several players got involved in separate arguments. Thiago Cunha, in a worst of all reaction, jumped with both feet off the ground and attempted a kung-fu kick at Belencoso. A hoard of Kolkata players and backroom staff members chased him as he tried to escape the backlash, capping off a scarcely-believable scene in Andheri. The final is on 18 December.